Our branch recently financed a client who was purchasing a condo in Wisconsin. 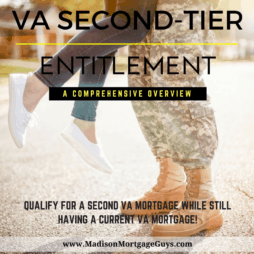 Although the Loan Officer had already gone through the process of getting the complex VA Approved with another client, this particular unit was considered new construction as it had never been occupied. The underwriter for this file required I obtain a “VA Builder ID number” which the builder did not have. I have attached the documents required to approve any builder through VA. I hope this is useful to anyone that comes across this situation. 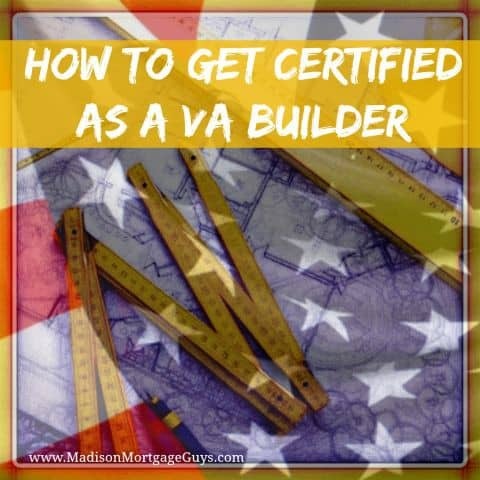 All properties designated as “new,” “proposed,” or “under” construction (not just condos) must have a valid builder identification number on file with the VA.
Loan Guaranty Service has changed the numbering format for Builder IDs. Builder IDs in the Veteran Information Portal (VIP), WebLGY and Stakeholder Information Management (SIM) are being expanded from 4 digits to 5 digits to accommodate areas that have used all of their 4-digit allocation. Effective immediately, ALL Builder IDs will be 5 digits long. Builder IDs with 4 digits will now have a leading zero. For example: If a Builder ID was 1234 it will now be 01234. When inputting a Builder ID into WebLGY, ALL 5 digits must be used. In order to search for a builder using their ID number, you have to use ALL 5 digits. This change will not affect searching by name or address. 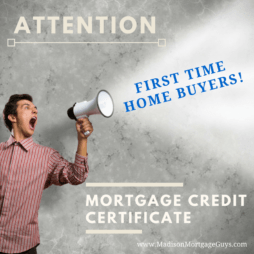 If you are not yet approved, you will need to complete the following 3 documents. Once the forms have been completed, fax all documents to your local VA Regional Loan Center. You will have to contact the Construction and Valuation unit of your local VA Regional Loan Center from your area and ask for their fax number. You can contact the VA at 877-827-3702 option 5. All condominium projects must be approved by VA. For VA condominium approval information, please contact us. The condopudbuilder website can also be accessed for verification of condominium projects previously approved or accepted for VA home loan purposes. The VA does not perform or accept “spot approvals” in condominium projects. 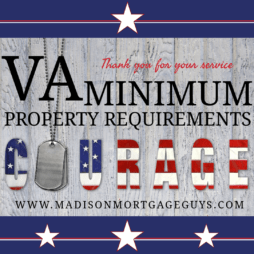 Contact us below or apply online to see if you qualify for the VA Mortgage program!